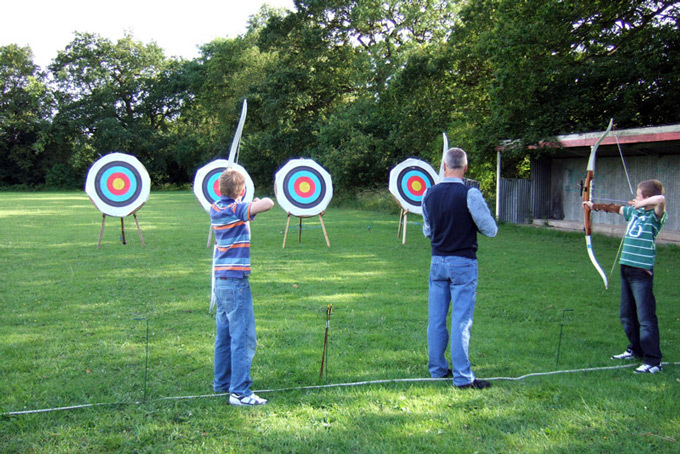 To join an archery club you must first complete a six hour beginners course. 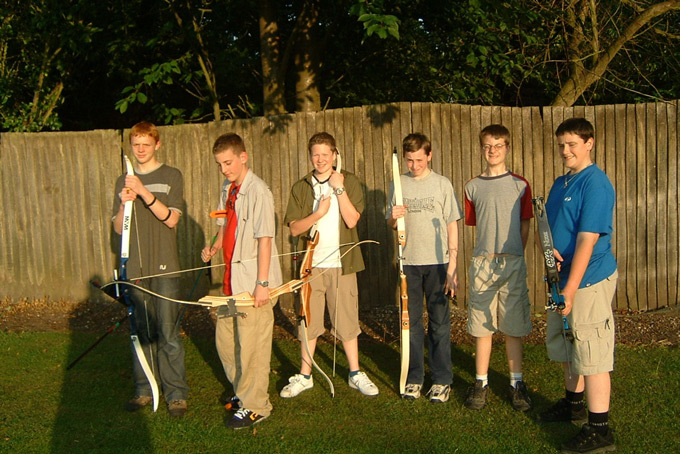 This is to ensure that you have the basic skills necessary to shoot a recurve bow and an appreciation of the safety requirements. The minimum age to start a beginners course is 11 years old. 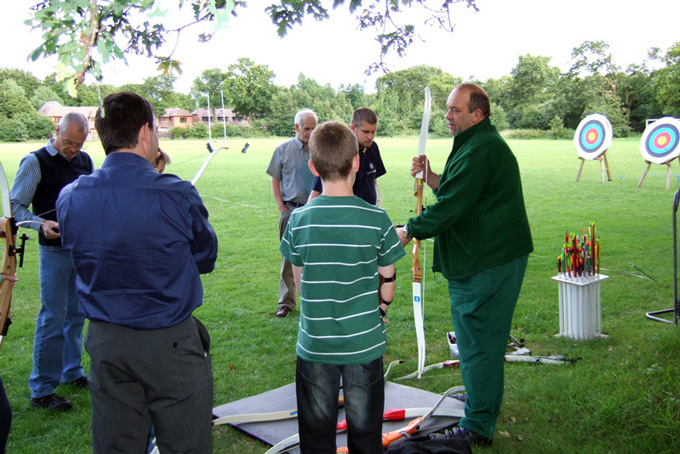 Tuition is provided by Archery GB certified coaches, all necessary equipment is provided by the club for the duration of the course. Courses are run on Mondays and Wednesdays starting May, June and August. You must complete all FOUR weeks to receive your certificate. Balance: £40 payable on first night of course. If you wish to apply for a Beginners Course, choose one of the courses above and then please contact us first or visit the club on a practice night to discuss your application. Let us know your level, age and which course you would like to join. Places are limited for each course so please book asap to ensure you can join the dates you like.